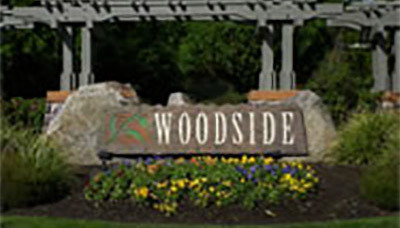 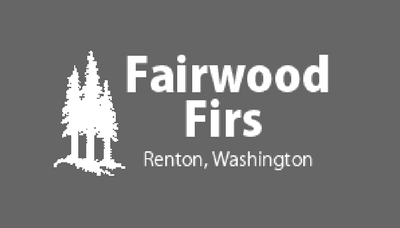 Fairwood in Renton is our home… but we sell and buy real estate everywhere else too! 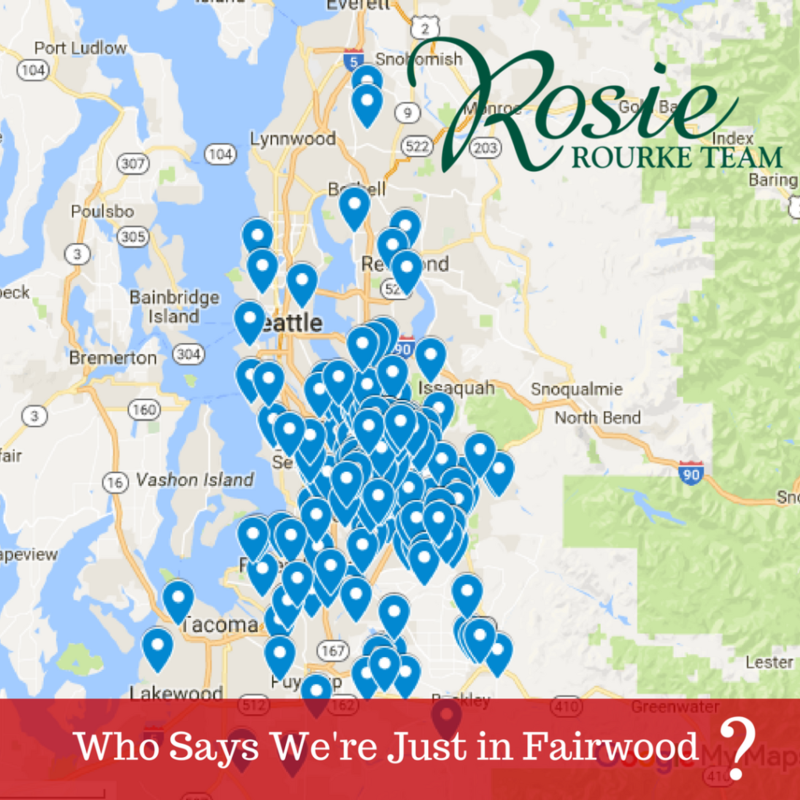 Rosie Rourke and her husband, Mike, are proud parents of two sons who attend Fairwood schools and are long-time supporters of local businesses and fundraisers. 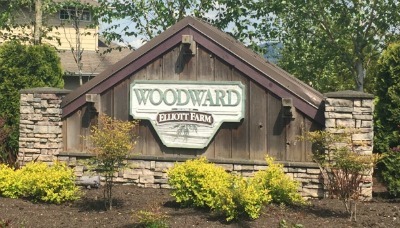 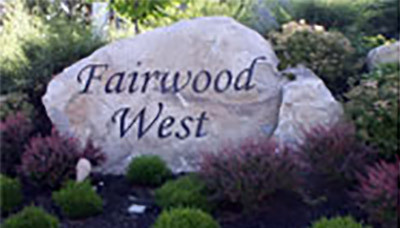 As residents of the Fairwood community, they know the housing market and are committed to the success and well-being of their neighbors. 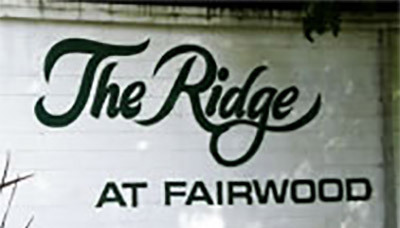 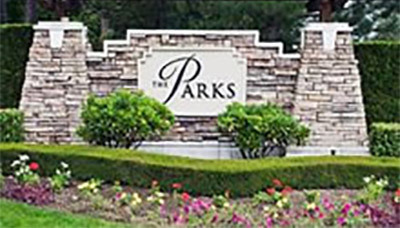 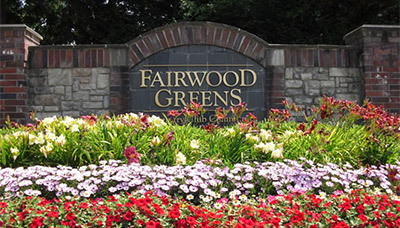 The community of Fairwood, located in Renton, is known for the beautiful Fairwood Golf Course that lies within its heart. 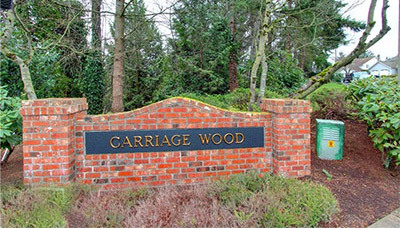 Another draw is the outstanding quality-of-life offered by the area, characterized by award-winning schools, sidewalked and tree-lined streets, multiple parks and public areas, close-in shopping and easy access to freeways and commute to Seattle, Bellevue and the South end of King County. 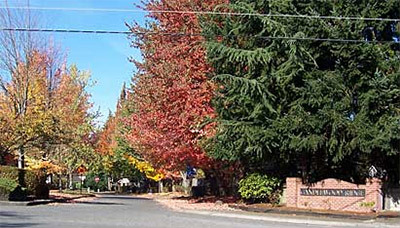 It also lies at the gateway to I-90 where you’ll find skiing, boating, hiking and other popular outdoor activities. 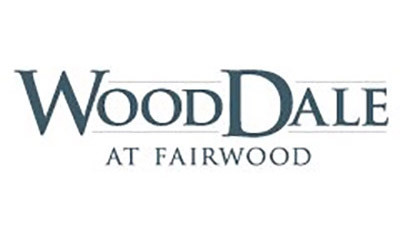 But, like we said above, we LOVE Fairwood, but my team is everywhere! 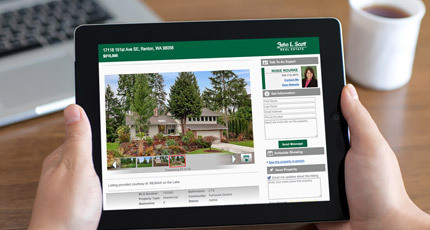 We sell and buy homes for our clients from South Snohomish County, through Seattle, Bellevue, Renton, Maple Valley, Kent, Auburn, all the way down to Tacoma and Pierce County! 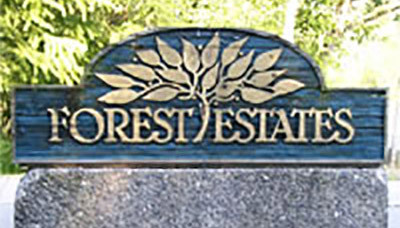 Check out this map, you’ll get the idea! 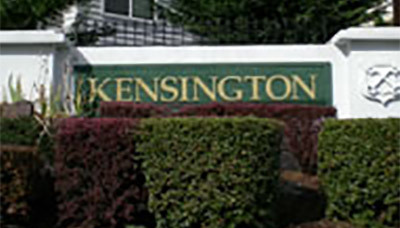 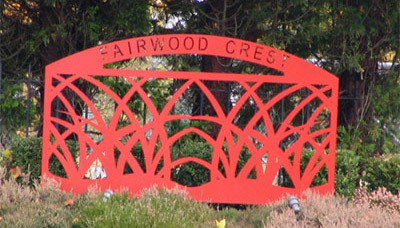 Below are links to the individual neighborhoods within Fairwood. 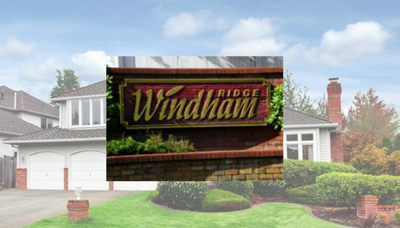 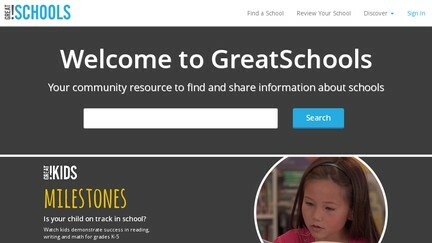 If you have any questions, please call Rosie at 206.719.5870. 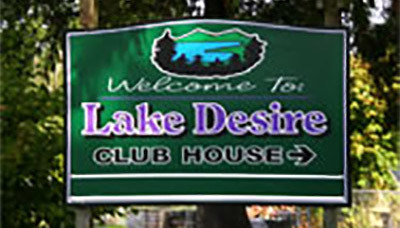 She will be happy to tell you all about living here!